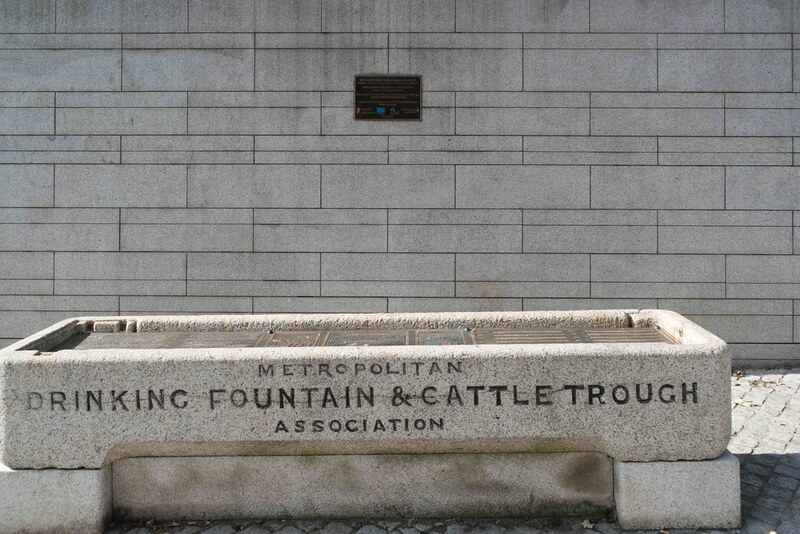 The Metropolitan Drinking Fountain and Cattle Trough Association was an association set up in London to provide free drinking water. 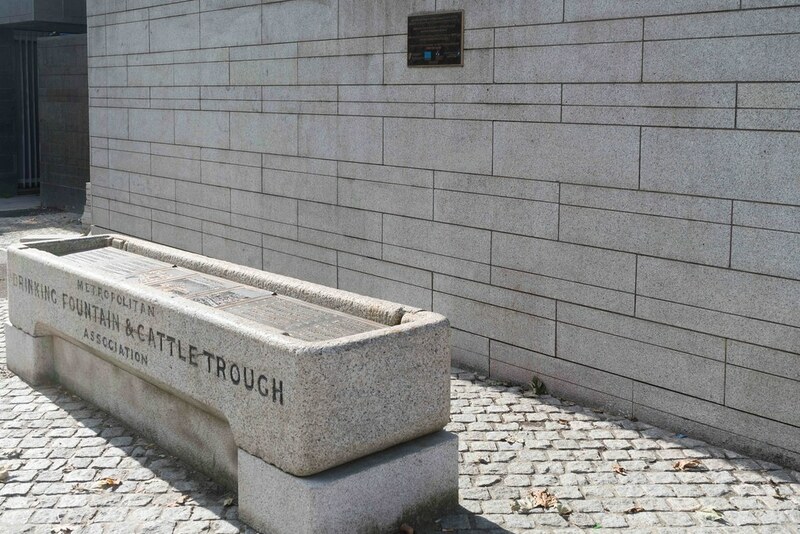 Originally called the Metropolitan Free Drinking Fountain Association the name was changed to reflect the provision of cattle troughs throughout London and other parts of the country. 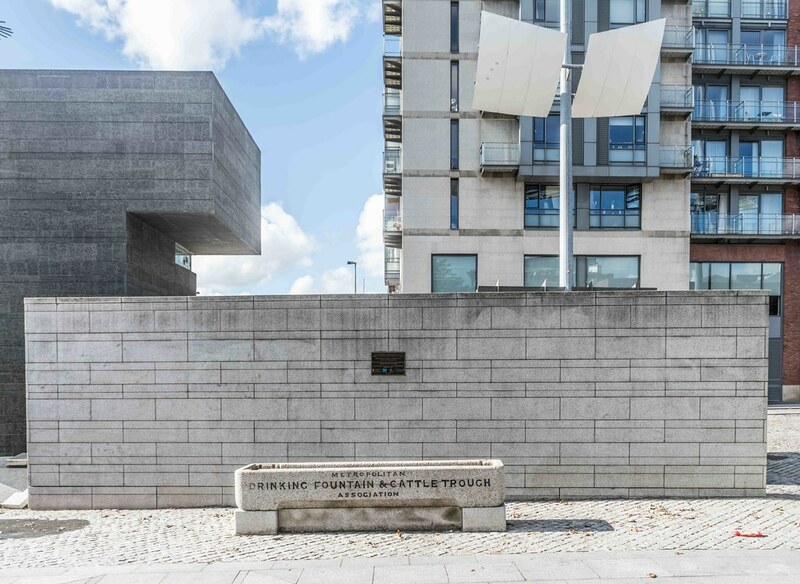 The organisation is still active as the Drinking Fountain Association.